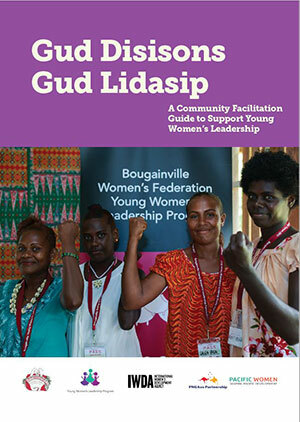 This resource was adapted from the Gud Disisons, Gud Lidasip guide developed by Live & Learn Environmental Education (Live & Learn) in partnership with the International Women’s Development Agency (IWDA) in 2012. 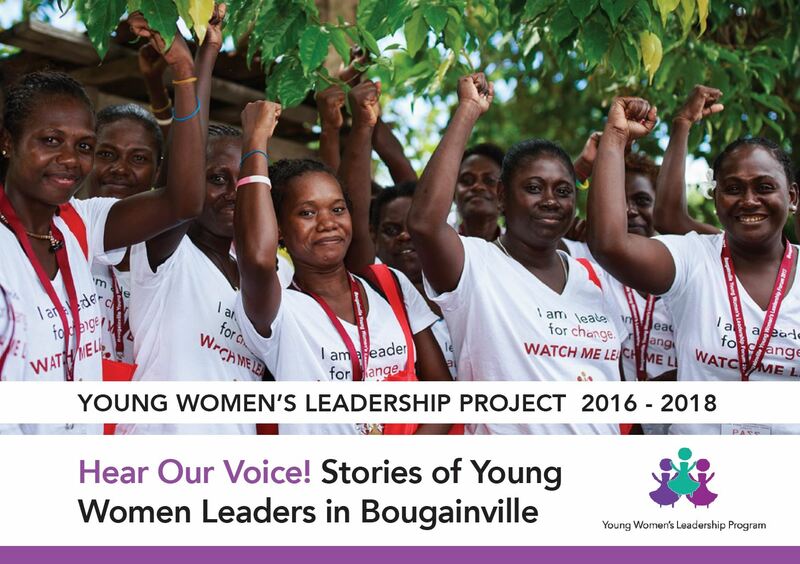 This adaptation was developed by Bougainville Women’s Federation and IWDA for young women’s leadership in Bougainville. 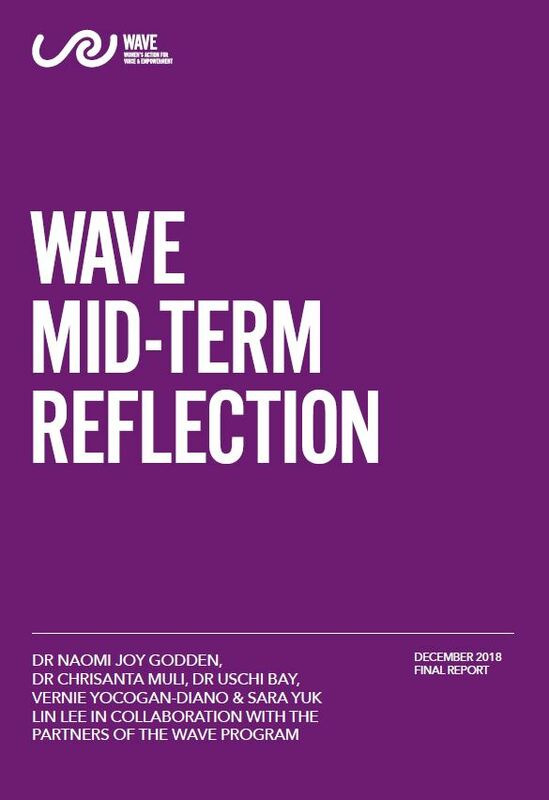 The guide can be used by local governments, Non-Government Organisations (NGOs), churches, Community-Based Organisations (CBOs) and individuals as part of formal or informal education to promote inclusive decision-making and leadership. 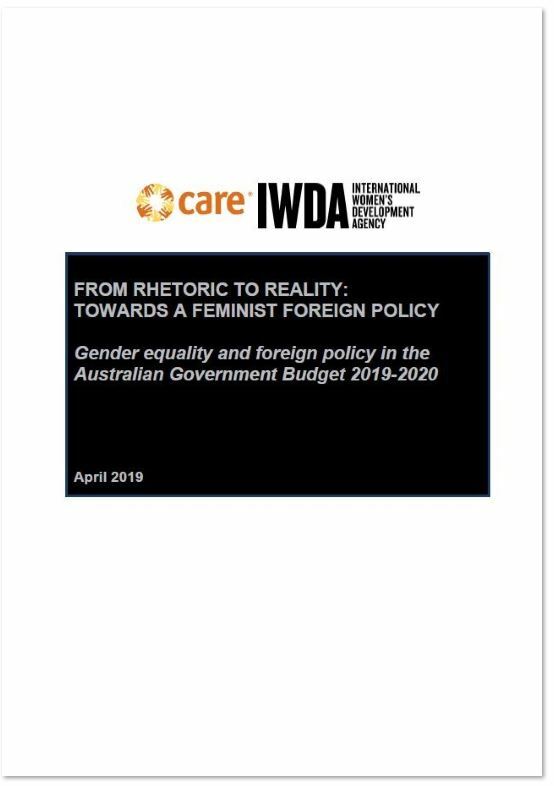 This adaptation was developed with support from the Australian Government in partnership with the Government of Papua New Guinea as part of the Pacific Women Shaping Pacific Development program.